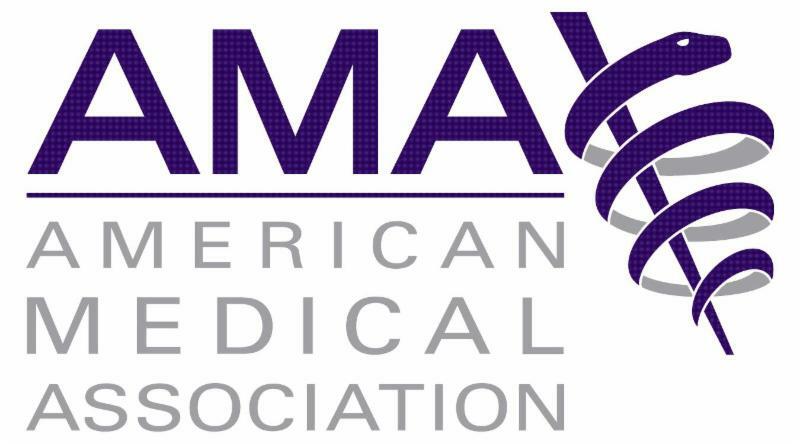 Congress passes bill expanding access for opioid-use disorder treatment and prevention, and authorizes outpatient treatment alternative payment model. 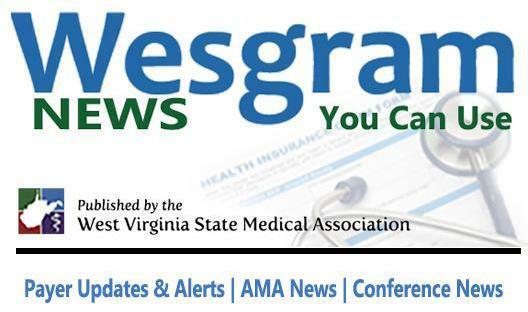 Find out how the Affordable Care Act Medicaid expansion has increased insurance coverage and led to better access to care and patient outcomes. 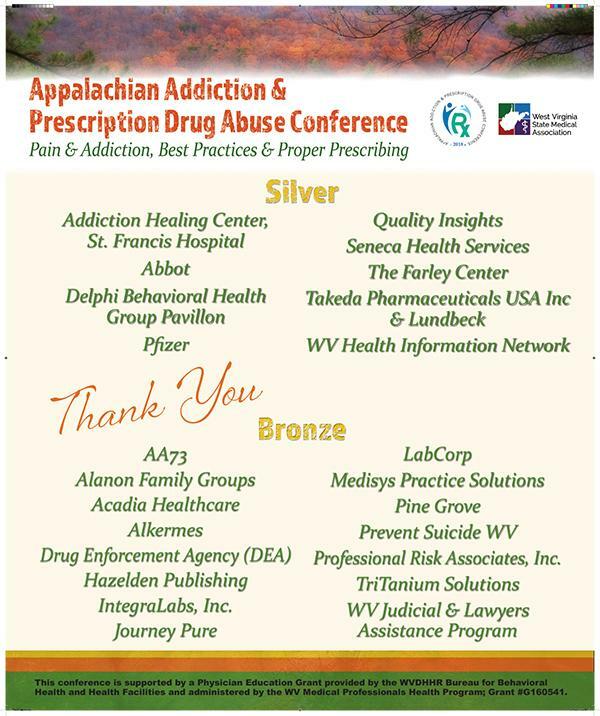 The 2018 Appalachian Addiction & Prescription Drug Abuse Conference was held at the Embassy Suites in Charleston, WV, October 18-20. Over 300 participants attended from a wide range of disciplines (physicians, social workers, psychologists, lawyers, pharmacists, dentists, and more). The conference speakers, supporters and exhibitors bring together the best of the best. We wish to thank everyone who participated. HAVE YOU SEEN THE PHOTOS? Your Part A/B, Home Health Railroad MACs are excited to announce this webinar collaboration. If you order home health services, this webinar is a great way to assure you are aware of physician roles and Medicare’s coverage criteria! Need to get the word out? Have content suggestions? 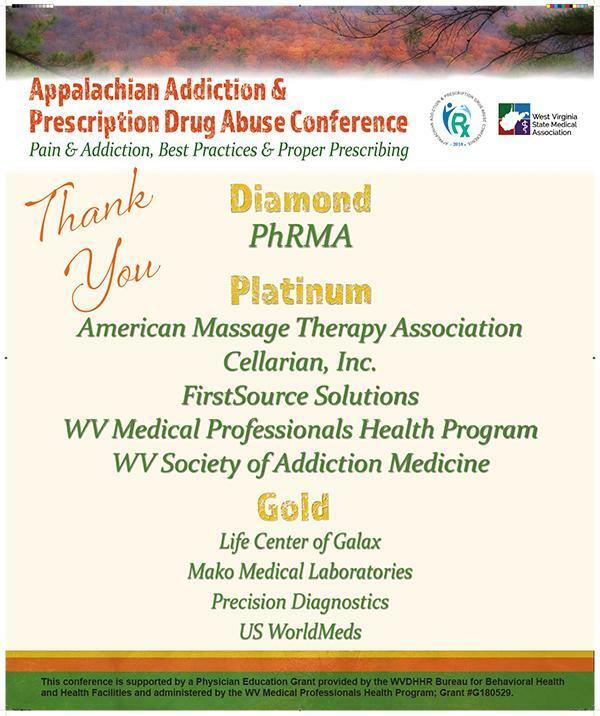 Please contact angie@wvsma.org.